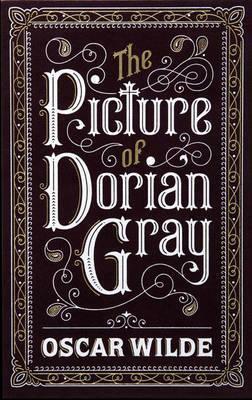 I LOVE the Picture of Dorian Gray, and its preface is perfection!! I love that you posted its entirety! It is just so amazing!! So so good! Yes!! I’m so glad that someone finally has read it besides me! Thank you so much, Lo! You can’t just post some or it won’t make sense. You really can’t! It needs to be read as a whole! And I am so glad that I found someone else who loves this book as much as I do too! I love all of Oscar Wilde’s works! He is so ingenious with his writing!